We drive people crazy sometimes with our botanical talk. Perhaps because so many of us have irritating memories of children in elementary school playing on the riddle that a tomato is actually a fruit, not a vegetable. It’s true. A tomato is a fruit. Accordingly, so is a pepper, an eggplant, and a squash. A fruit is the part of a plant that holds the seeds We know – it is annoying to point this out. We are a vegetable farm but actually much of what we grow are fruits. Fruits that no one considers a fruit. Can you spot it, hovering over the pink zinnia in the center? The link above points to a US Forest Service page that indicates a recognition of “Pollinator of the Month.” We are so glad we aren’t the only pollinator nerds. Available for Market Share CSA members to choose from this week: Basil, Beets, Cabbage, Chard, Cucumbers, Dill, Flower bouquets, Garlic, Green Beans, Kale, Lettuce Mix, Parsley, Peppers, Salad Mix (with discounts on larger quantities), Summer Squash …and Pepper Jelly, Fermented Jalapenos, naturally leavened Hearth Baked Bread. Tomatoes are in, as well as a variety of herbs! We really love dicing tomatoes and peppers, together with garlic and a finely chopped herb (or two), plus olive oil and salt. Serve this as a side for as many meals as possible in the next week. Parsley – We love fresh herbs! Parsley is excellent added to any salad – leafy greens, pasta, sweet potato…We love it with feta cheese, or goat cheese, or any cheese in any salad! It is also delicious mixed with garlic and cheese as a spread/dip for crackers, bread, or cut veggies. We also love chimichurri as a side sauce/dressing for many dishes. Preserving herbs through fermenting them in a brine: See this recipe here. Inspired by an article in a recent Taproot magazine, we are about to dive into this new method of using herbs. Basil and Parsley for months! 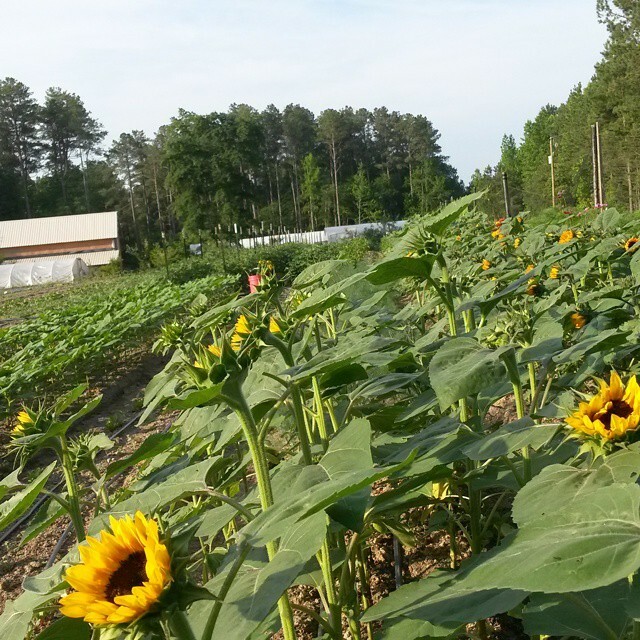 2015 Market Share CSA Members: Reserve your selection online to pick up on Saturday, June 27 at our farm, at the Brandermill Green market, or at the South of the James market. ** Vegetables not ordered by our Market Share CSA members will join us at the Brandermill Green Market and South of the James market this Saturday. 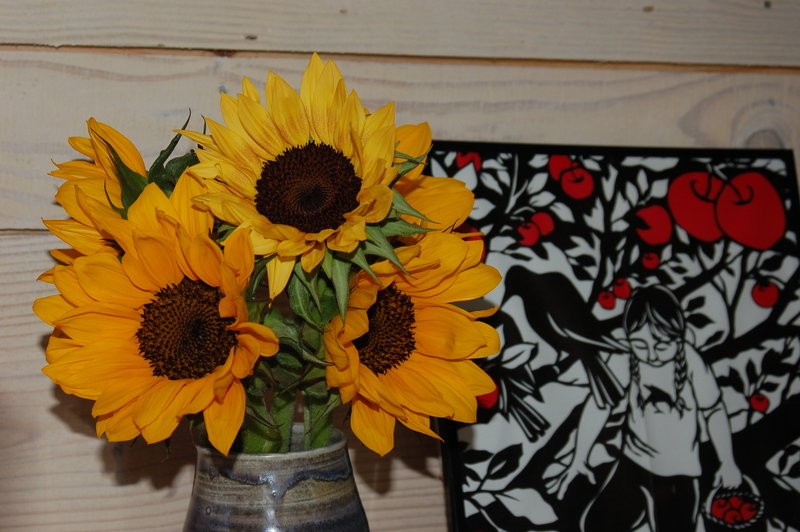 **Anyone may order select goods from us, through Fall Line Farms, Richmond’s online farmers’ market. You can use discount code “broadfork” to earn a complimentary 6 month subscription.